Registration Goes Up at Midnight - Weather Looks GREAT! Price Goes Up at Midnight - Weather Looks GREAT! We have about 150 shirts left, so register NOW, not in 1/2 hour, or later...NOW!!! 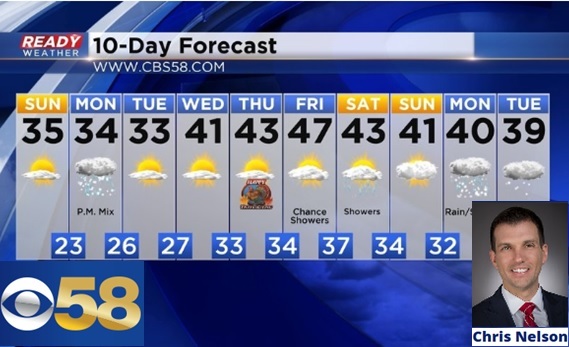 From our official Turkey Trot and CBS 58 meteorologist Chris Nelson: "Mix of sun and clouds with highs in the 40s, which means temps will be in the 30s for the Trot!" Perfect running weather. 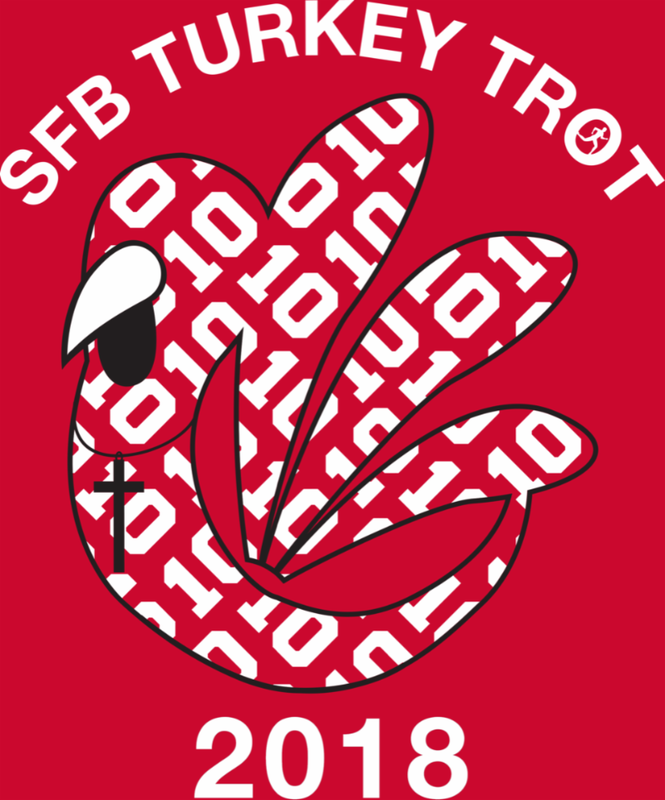 The SFB Turkey Trot will have beer from The Fermentorium after the race. 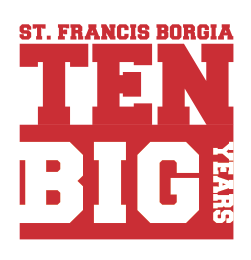 The first 1,200 registered runners and walkers will receive a finisher's medal to celebrate our 10th year! Many local families have made the SFB an annual event. So start a Thanksgiving Tradition this year. 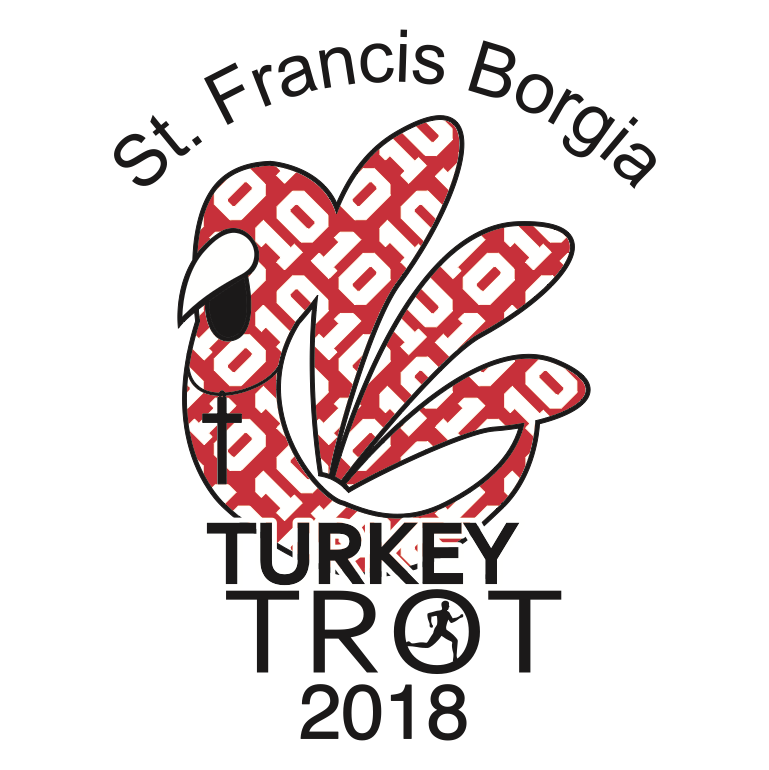 You can bake for the Turkey Trot, just sign up here. All remaining baked goods are delivered to St. Ben's Meal Program after the Turkey Trot. running, staying healthy and staying in shape.